I won't go on about this for too long, but it's nice to be able to give something away that's not only really good, but socially relevant. 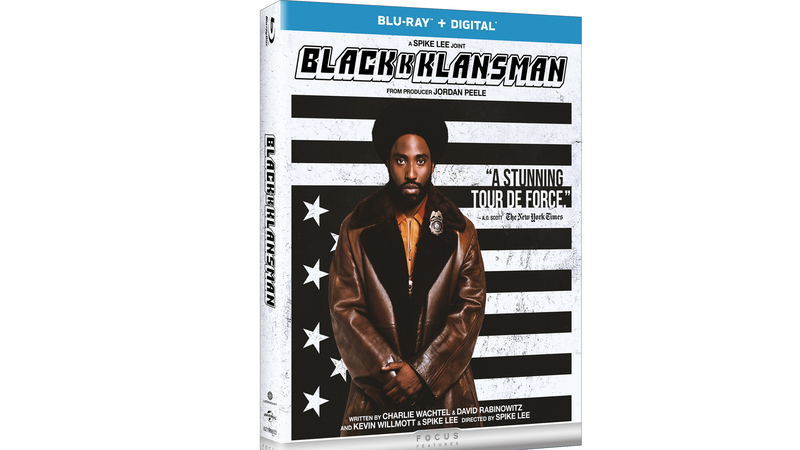 It's even better in that while Blackkklansman is based on a true story, it's a movie, it's not a doc--which means, the messages are still presented as entertainment (largely). If that's not enough, it's the latest, and possibly greatest from director and longtime Knicks afficianado Spike Lee. Also, as the box cover art notes, it's produced by Jordan Peele. Jordan Peele, so hot right now. Because I largely think of this film as art, if you'd a copy of your very own, for free, you need to create some art. This is your challenge to write a haiku. The best haiku, at Flixist's discretion, shall win. See the legal mumbo jumbo below--but only US mailing addresses can win, and contest ends November 6.